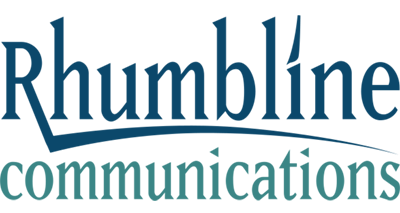 OceanPlanet Energy provides the most efficient energy systems for fine yachts. Products include energy storage with proven, safe lithium or carbon-foam AGM batteries; high-power solar panels & controllers; high-output alternators & belt/pulley kits; hydrogenerators, etc. 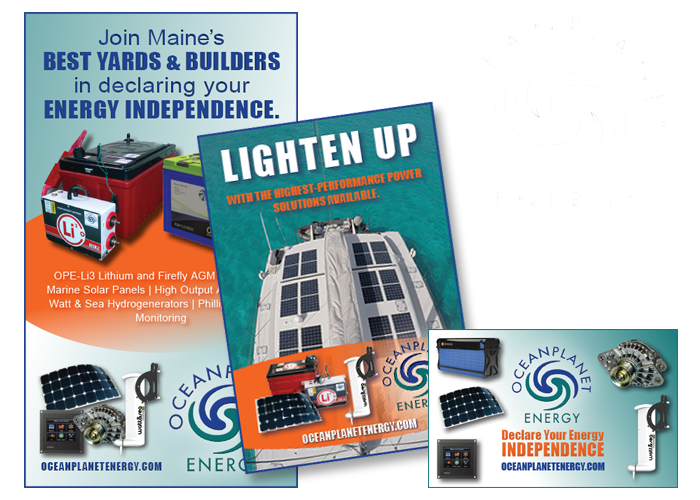 We worked with OceanPlanet Energy to redesign the logo and begin an advertising campaign to raise awareness of the many options available to boaters.